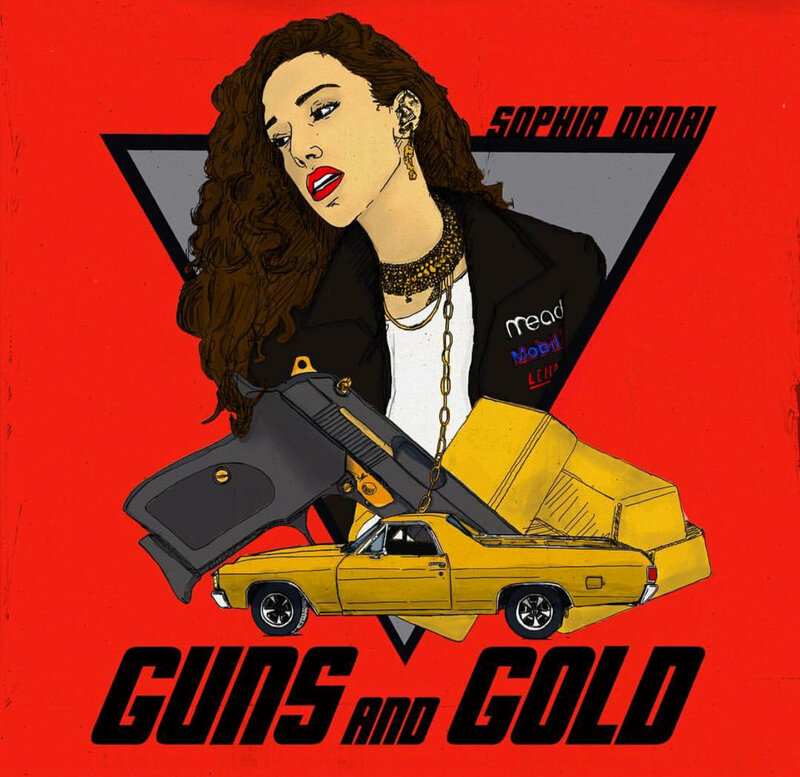 IKONIC VISUAL: Sophia Danai - "Guns and Gold"
Two deadly weapons, guns and gold, one lethal vocalist and one ikonic visual - let's give Sophia Danai all the praise for her latest release! Danai last featured for her soul yanking single "Come Thru" returns with a new captivation entitled "Guns and Gold" loaded with intrepid lyricism and a brawny message of women empowerment encapsulated in a fusion of genres from blues to rock to soul to pop. With thought provoking lines like, "I can't fight it, in my heart there is a riot, won't you pray for me," she jerks you into her moment - what a knack for lyrical imagery! Good music tells a story and those of adversity usually are the fuel for some of the most fabled records of all time. Danai's been through some shady record deals, a tumultuous marriage and the inevitable woes that come with life but still she remains durable in spite of. The visual bleeds with strong, beautiful woman undefeated by life's turbulence; check it out below. Ikonic Visual: Kodie Shane - "Bounce Back"
Ikonic Visual: Katt "Deja Vu"
Real Hip-Hop is that You? Reason - "Better Dayz"
Niko Khalé - "Unconditional Love"